With their inbuilt functionality, these luxurious perforated venetian blinds are both super stylish and an extremely practical way to dress the windows of any home or office. They afford you excellent privacy and light control without making the room too dark. 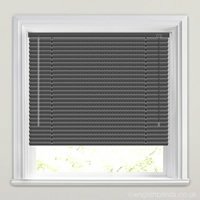 Their simple clean lines create a wonderfully contemporary look and feel at any window, and with a choice of fabulous base colours there is a metal venetian blind to suit any room’s colour scheme. 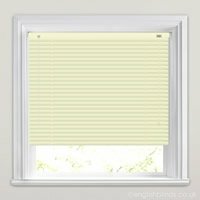 Manufactured with only high quality parts, luxury controls and high grade aluminium, buying some perorated venetian blinds from English Blinds means you will receive a blind that will give you many years of hassle free operation. 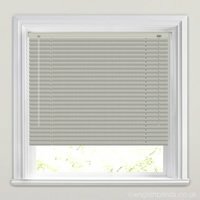 They are also an energy efficient window dressing that offer shade and help to keep a room warm in during the winter and cool during the summer. Blind was delivered in good time. Perfect colour and fit. Great product, very happy with the colour and quality. Would recommend.